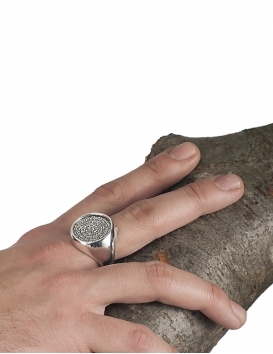 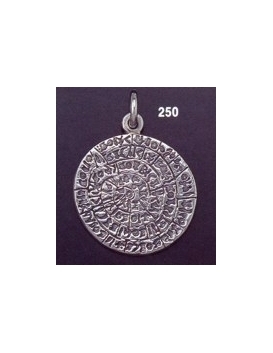 Shop the largest collection of high quality Phaistos disk (disc) jewelry hand-made in Greece by our own workshop. 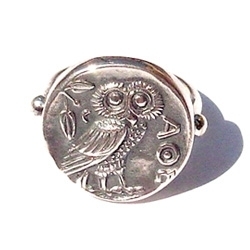 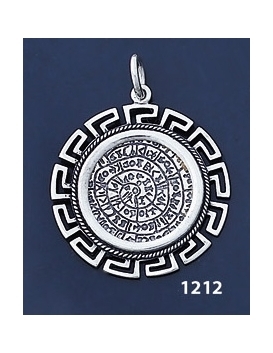 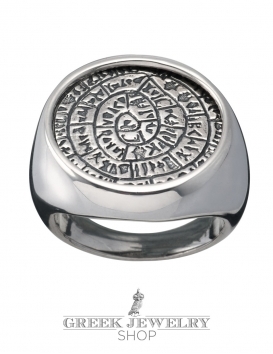 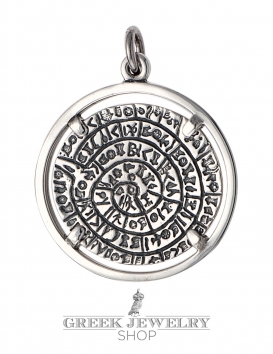 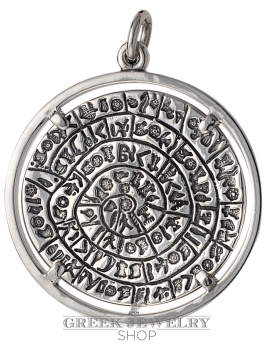 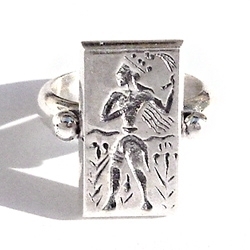 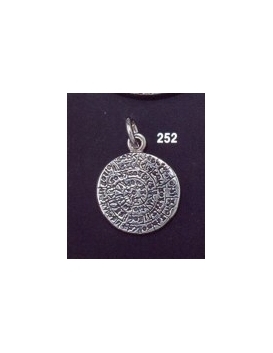 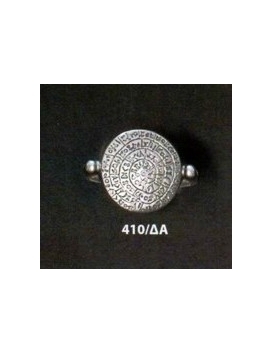 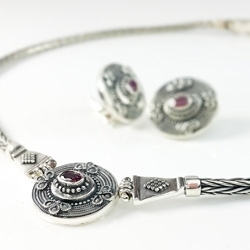 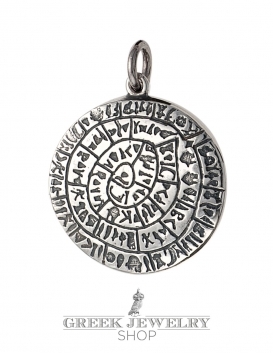 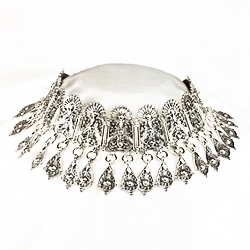 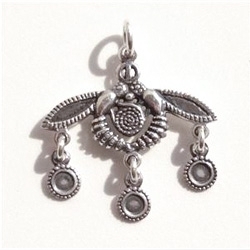 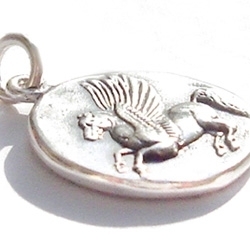 Our collection features a vast selection of beautifully crafted Phaistos disk necklace and pendant jewelry, rings, brooches and other precious Phaistos collectibles from sterling silver and gold. 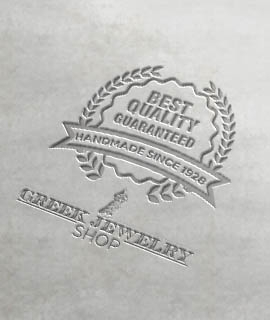 All of our discs are hand-made in Greece at our own (Vaphiadis) workshop. 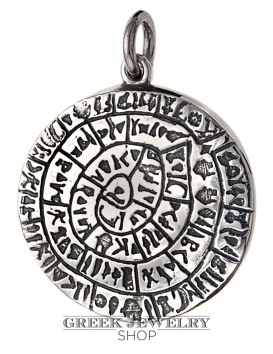 The Phaistos disk motif is one of the most mysterious artifacts from the civilization of Minoan Crete. 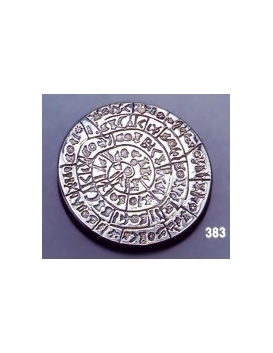 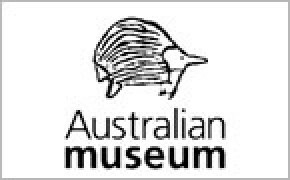 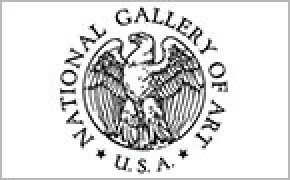 The artifact is an ancient mystery and wonder and has yet to be interpreted for its artistic and/or practical purpose. 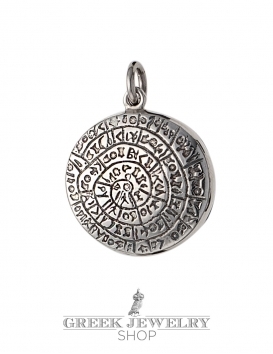 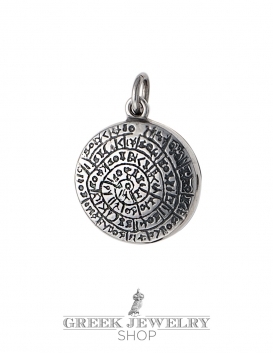 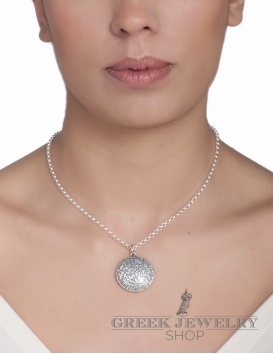 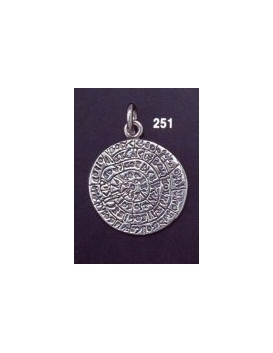 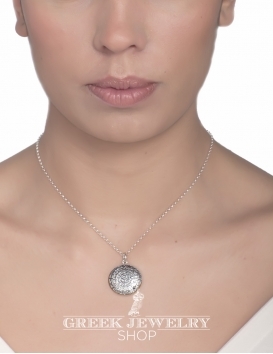 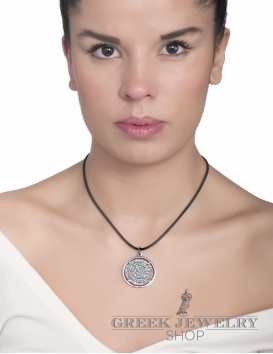 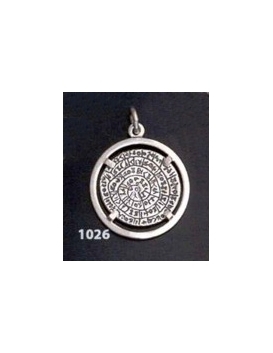 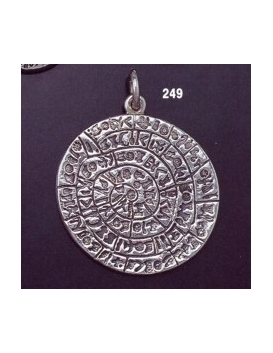 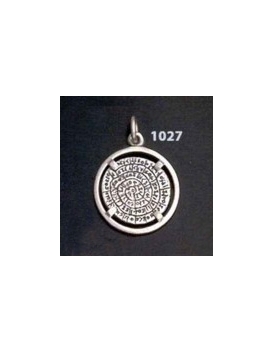 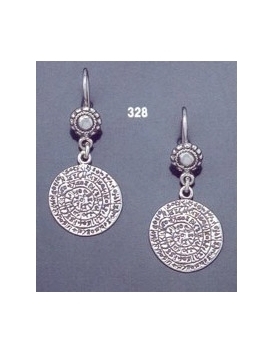 Most of our Phaistos disk necklaces are double faced and depict both sides of the original disc. 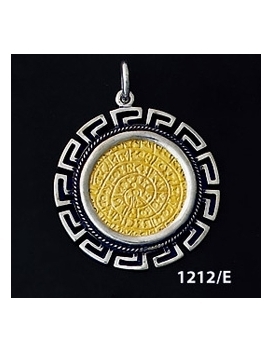 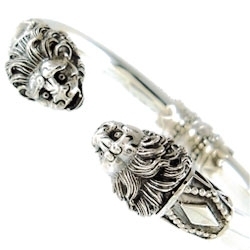 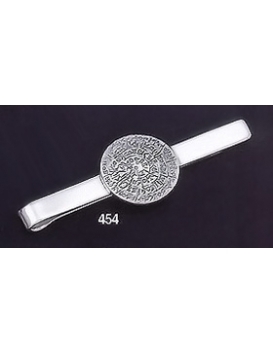 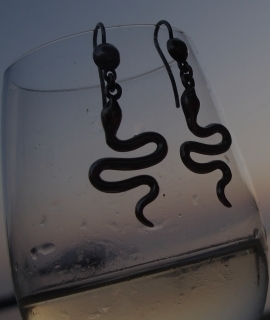 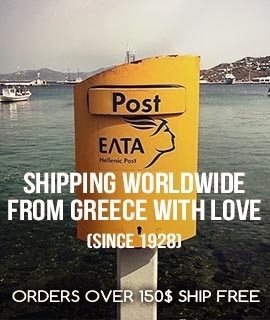 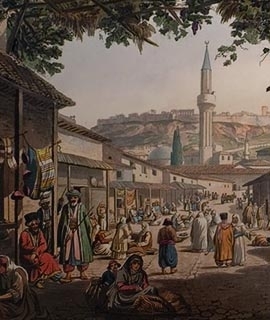 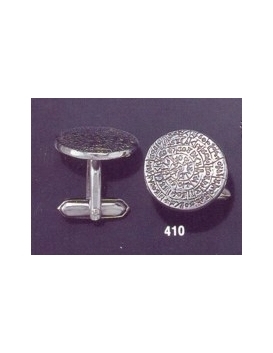 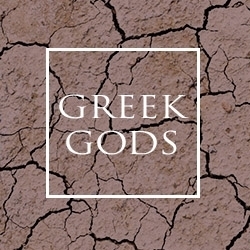 This article exists today as a generic souvenir theme from Crete, but few of them available to buy have the distinguished quality and craftsmanship as our rich selection of Phaistos jewels which offers numerous variations and size options. 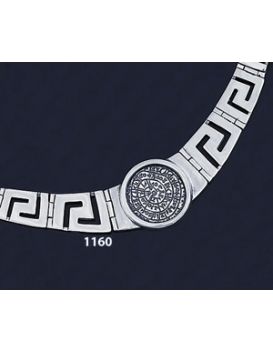 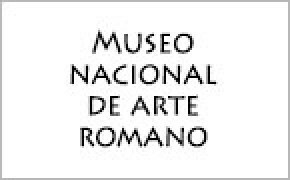 This collection offers the best quality smooth finish and high detail you are likely to find in Phaistos disks on the internet and is supplied from our workshop to world-class museum shops.